Are you unsure about what size equipment you need for your new HVAC project? Not to worry. Sizing HVAC equipment is one of the most common questions we get. When looking to purchase new HVAC equipment, it is extremely important not to over or undersize it for the given area. 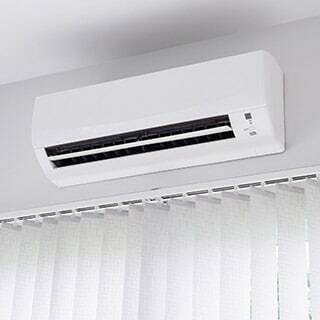 For example, if your air conditioner is oversized and produces too many BTUs for a given space, it will make it cold and clammy while short cycling, (starting and stopping the unit frequently) and cause the system to malfunction faster. 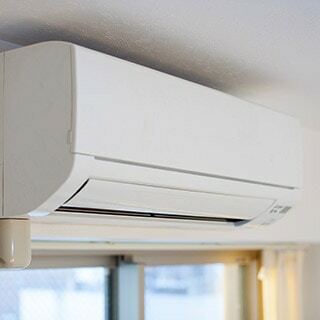 A system that is too small for a given space, however, will continually run, causing premature failure and the conditioned area will never reach the desired temperature. The same is true for over and undersized heating appliances like gas furnaces. Premature failure and uncomfortable conditions will persist with improperly sized equipment and will not be covered under the manufacturer's warranty. So, What Size Equipment Should I Get? There are a few different ways to size your area, follow the methods below for guidance. Use our free HVAC sizing calculator. This online tool provides a rough estimate based on general factors. 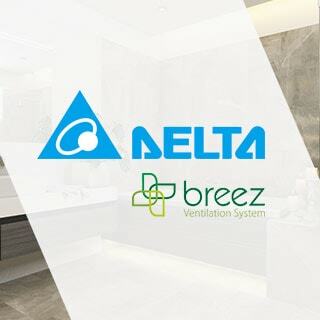 It utilizes scientific methods for calculating your home's requirements and provides the heating and cooling needed for the area. It takes the specifics of your home such as square footage of the rooms, what size ceilings, type of insulation used, etc, to make the calculation based on those factors. 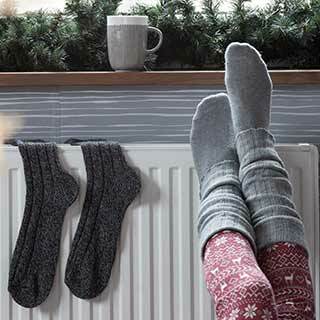 Many homeowners use this as a detailed guide for sizing so they can research the different system options so they can keep control of their home comfort needs. Look outside and you will notice that most of your neighbors have a similar home and might have already gone through this process. Speak to them regarding concerns that you may have that they may already have the answer to. Sometimes the best advice is right next door! Check the equipment that you have. You will soon find through your research that HVAC load requirements have not changed all that much over the years. What has changed, however, is building construction, R-value (heat loss), and the envelope (air tightness) of newer homes and commercial buildings. Technology today has broken the barrier on cost-to-productivity ratios. Newer industry standards have raised the bar as the world becomes more 'green' for our planet. Why not start at the simplest place, your home! Sometimes the answer to the most complex questions is right in front of us. Check the information on the equipment that is already in your home. Look at the labels that are affixed on the exterior of the units for model numbers or BTUs. This information will significantly help our sales center to assist you to find the best possible replacement. Find a preferred installer. They can do a precise calculation using industry-leading software, called a 'Manual-J Load Calculation'. An installer can also interpret the current system, assess the new factors and advise accordingly as to what your home/business needs are. Most air conditioning and heating installers will provide free in-home estimates and provide the information you seek. You can still purchase the equipment online, just be sure to let your installer know that you plan to do so at the time of inspection. You can trust the experts at ACWholesalers to provide you with the best quality service, products, and advice to get you the right products you need at the right price!